Theresa May will try to persuade MPs to back her Brexit plan in the House of Commons by saying there is no "better deal" available. In a statement, Ms May will tell the Commons "with absolute certainty" that the deal is not up for renegotiation, and that rejecting it would lead to "more division and uncertainty". She is set to say that rejecting the deal would take the country "back to square one". Her statement follows Sunday's Brexit summit in Brussels, in which the 27 EU leaders approved the deal in less than 40 minutes. The Prime Minister will need 318 votes in her favour in order for the deal to be backed by Parliament, but around 90 of her own MPs have revealed plans to oppose her, as well as the her allies, the DUP. It is expected that a vote on the deal in the Commons will take place the week beginning December 10. 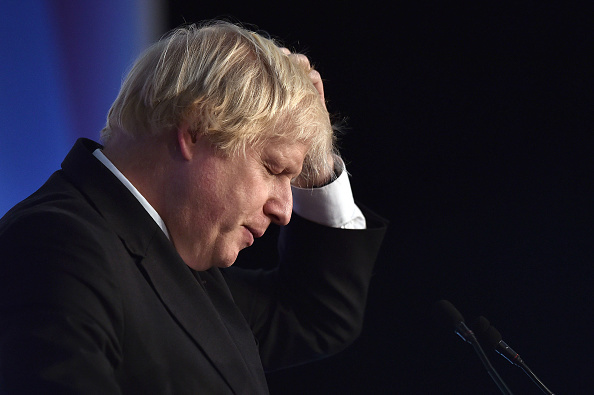 Former foreign secretary Boris Johnson branded the Prime Minister's deal a "disaster" and a "humiliation" for the UK. In his regular Daily Telegraph column, he said: "The other EU countries have signed the deal immediately, because they know that they have us exactly where they want us.